Ningbo Hooya Imp. & Exp. 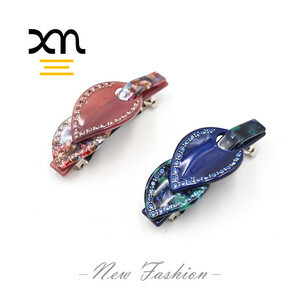 Group Co., Ltd.
Guangzhou Besto Fashion Accessory Co., Ltd.
Yiwu Ximuer Beauty Accessories Co., Ltd.
&bull; Our own professional design team and package factory. 6. 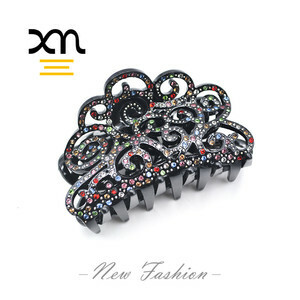 Our professional staff arrange purchasing to factory. 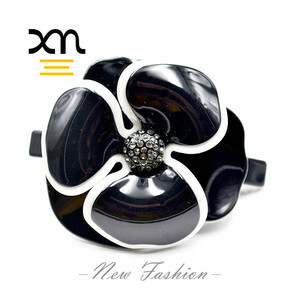 &bull; Value-added service We keep recommending new items for customers. 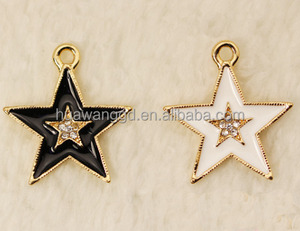 Alibaba.com offers 9 dangling hair ornament products. About 22% of these are hairbands, 11% are zinc alloy jewelry. 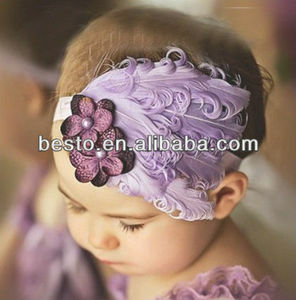 A wide variety of dangling hair ornament options are available to you, such as children's, women's, and unisex. 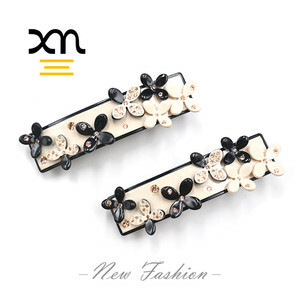 There are 9 dangling hair ornament suppliers, mainly located in Asia. 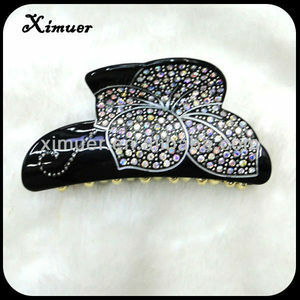 The top supplying country is China (Mainland), which supply 100% of dangling hair ornament respectively. 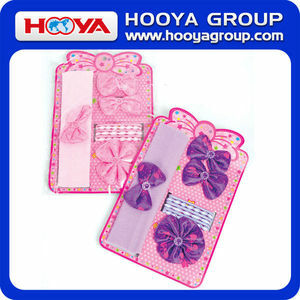 Dangling hair ornament products are most popular in North America, Western Europe, and South America.